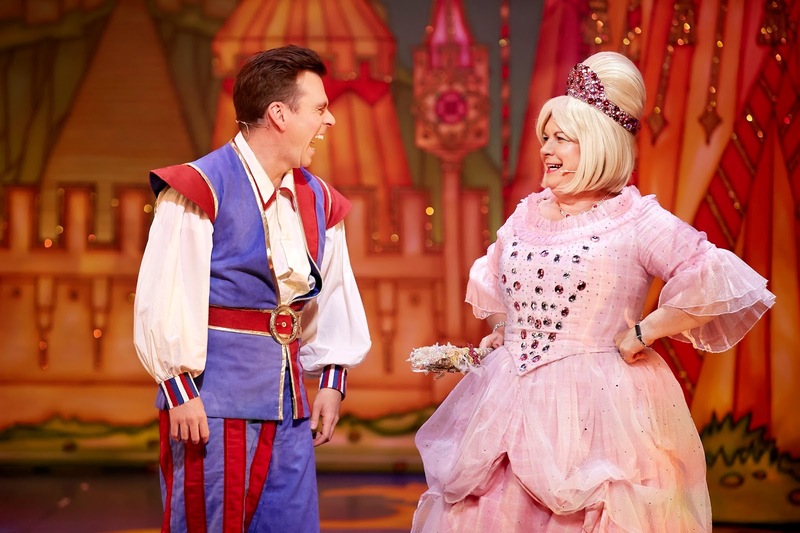 It's the most wonderful time of the year, and a staple in Glasgow's festive calendar is the panto at the King's Theatre. 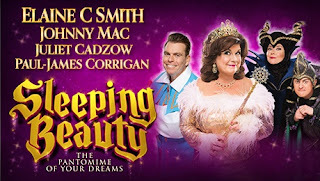 It has rightfully earned its place as one of the best pantos in the city but unfortunately this year's offering of Sleeping Beauty doesn't quite meet the usual standard theatregoers have come to expect. Act I is particularly disappointing with lacklustre gags and the standard corny puns, but without any of the witty dialogue that is usually present. It wouldn't be panto without a bit of innuendo, but a particular skit involving DVDs was completely inappropriate and made for uncomfortable viewing in a theatre full of kids. The show does however pick up in Act II with some genuine laughs and flows at a more natural pace, with just the right amount of audience participation. It must also be said that the set is stunning - beautiful, glittery backdrops make for a magical setting for the story, and the accompanying pyrotechnics and special effects elicit gasps from the audience. 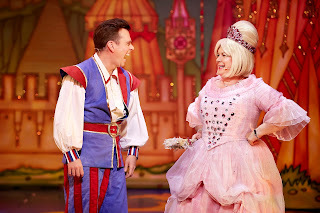 The show is carried by leading lady Elaine C Smith as fairy godmother, Bella Houston. Smith gives it her all as she belts out the 12 Days of Christmas with fellow castmates, impersonates Adele singing a Weegie version of her smash hit 'Hello', and has more quick changes than you can count. Smith is joined on stage with a talented ensemble who are vocally impressive and fill the room with enthusiasm, however, the characters themselves are 2-dimensional and become hard to invest in. This production marks the start of an evolution of the traditional panto normally offered by the Kings. The use of video cameras to pin point audience members and an impressive flying car are a welcome addition but don't make up for the lack of heart.